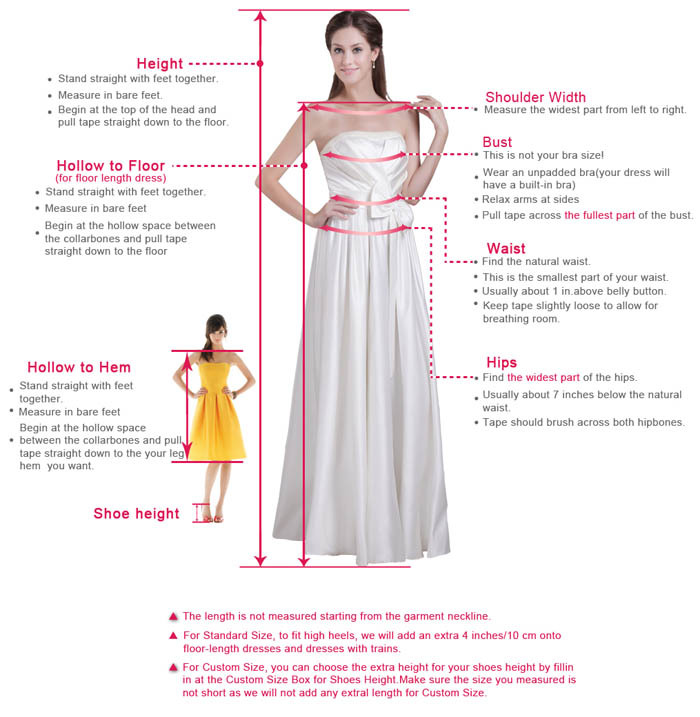 Do you want to to dress like a princess? 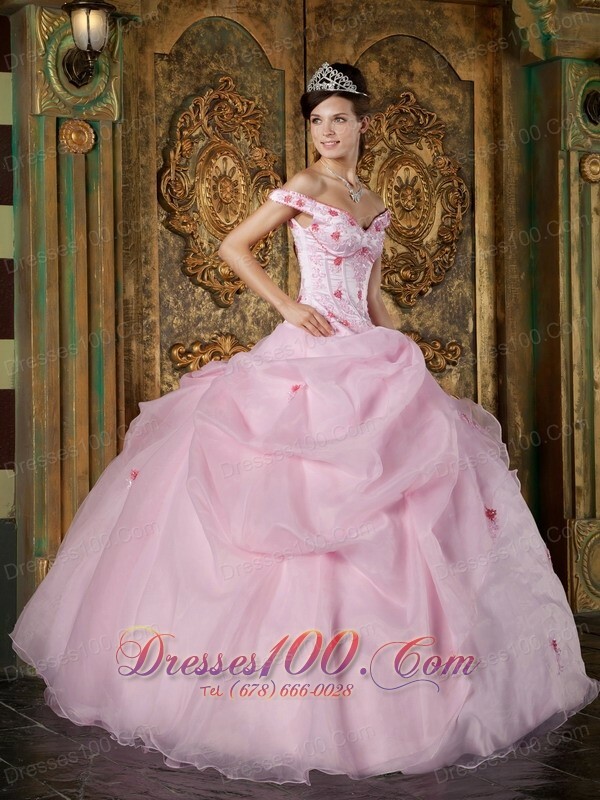 If so, you can not miss the romantic pink quinceanera dress. 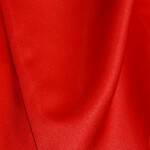 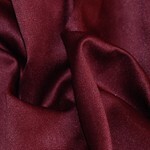 The bodice features an off-the-shoulder neckline and the boning details which will absoutely accentuate your curve. 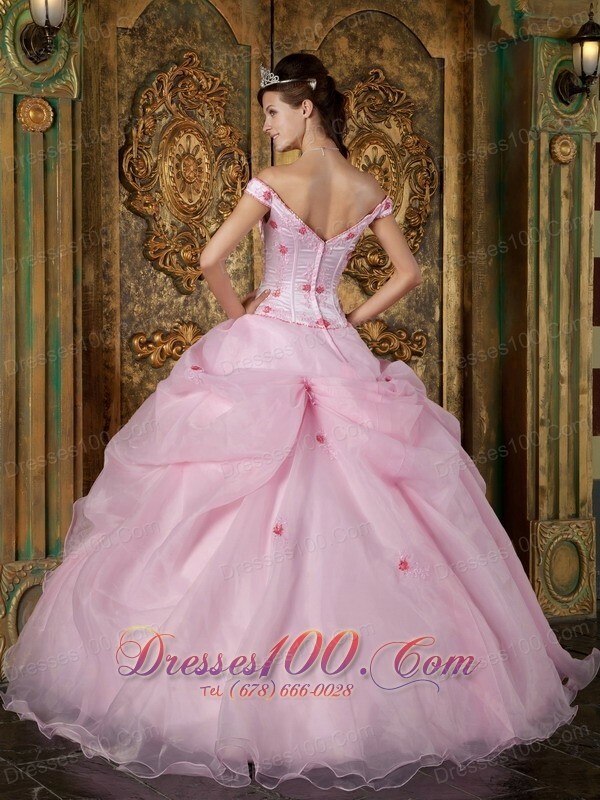 The bubble split on the skirt adds full and beauty to the dress. 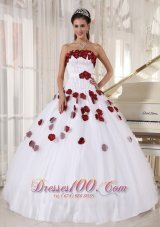 And the scattered floral embellishments like rose buds throughout the dress make you like an angel in the mysterious gaden. 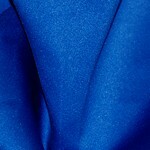 The simple zipper up back makes the dress more adjustable and comfortable. 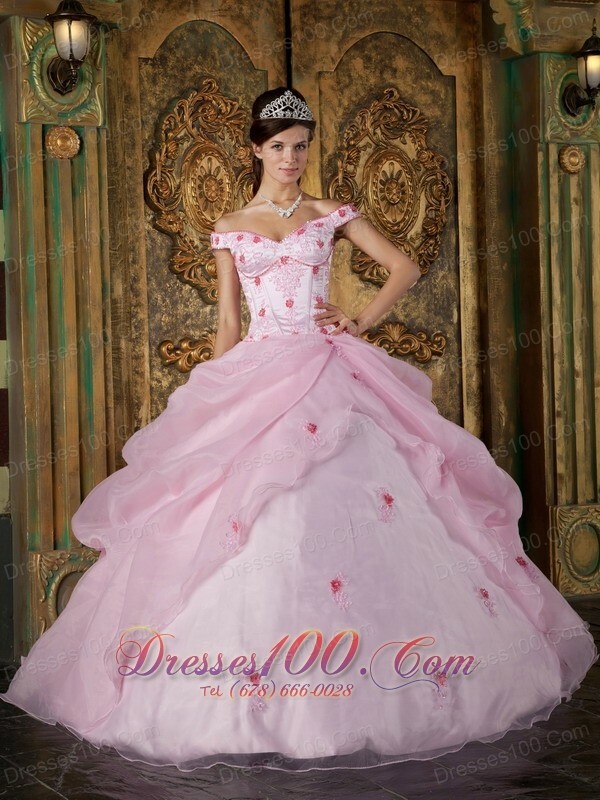 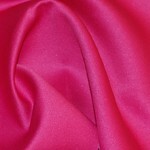 You can also visit this url Pink Sweet 16 Dress Off the Shoulder Quinceanera to get more revires.